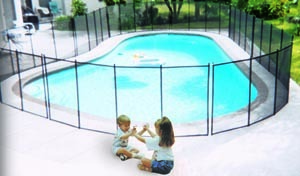 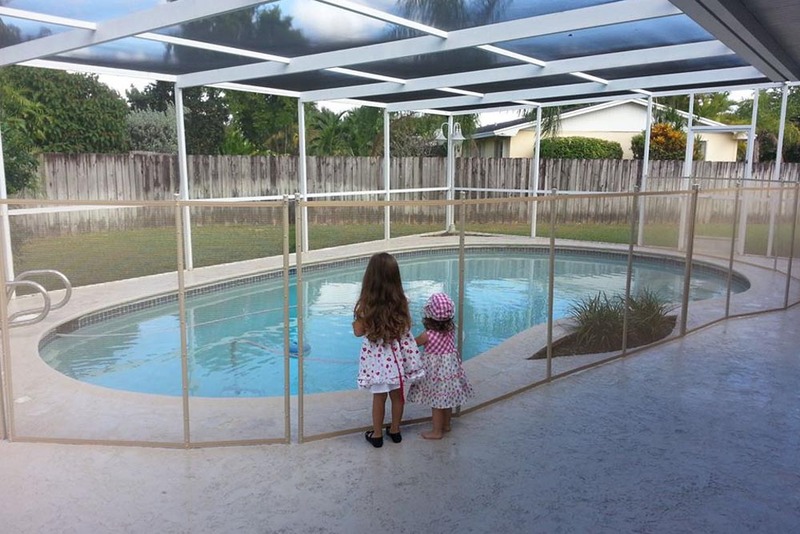 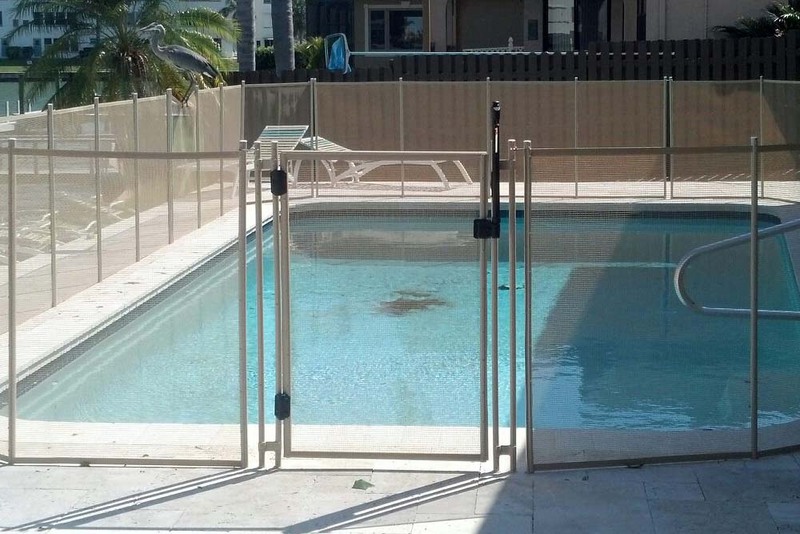 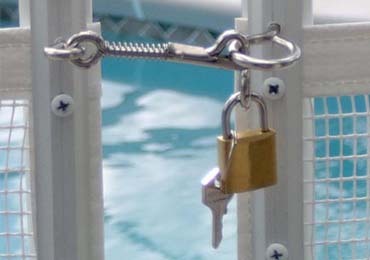 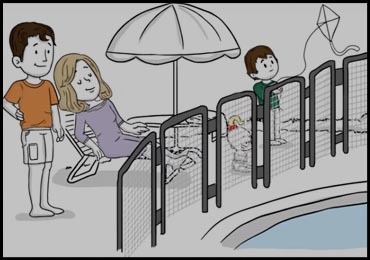 Baby Guard Pool Fence of Orlando, Florida provides local sales and installation service for all of Central Florida. 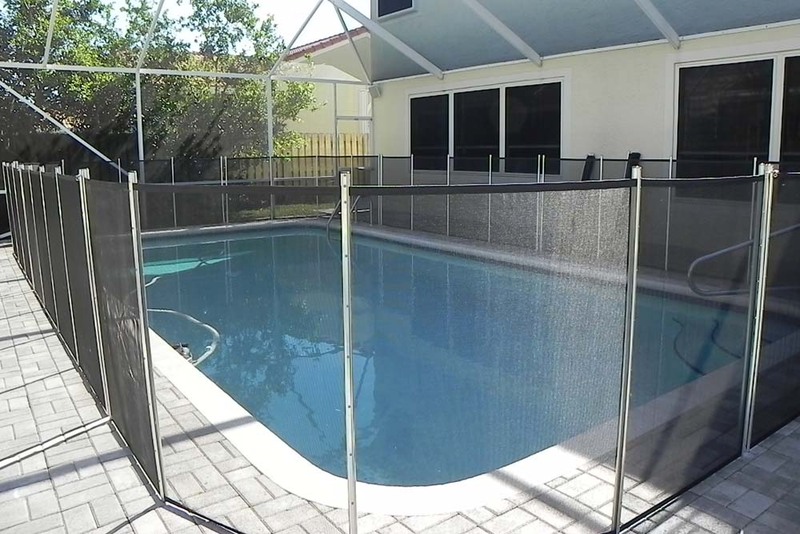 We proudly serve Orlando and all surrounding cities. 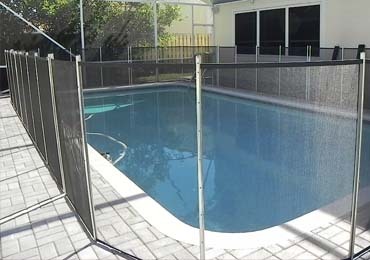 Contact Alex Montemayor today at (407) 522-8555 to get a free in-home estimate on your new swimming pool fence. 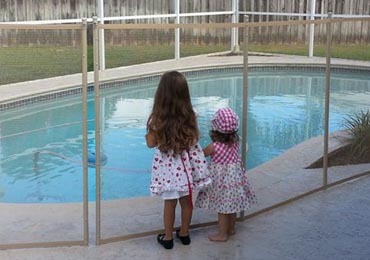 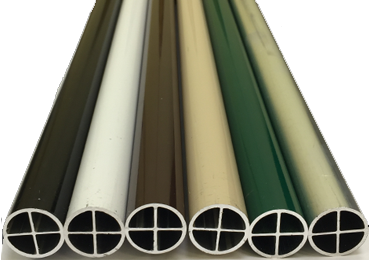 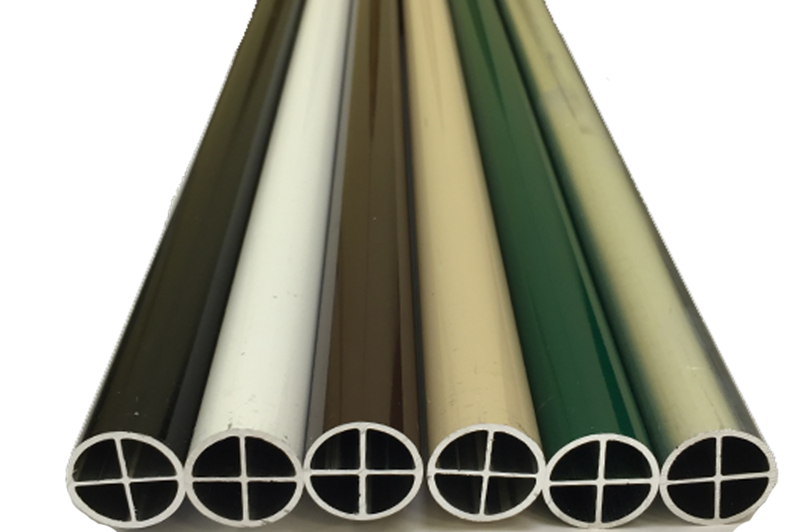 We are the "Original Guard" pool fence company in the Orlando and Central Florida market since 1998. 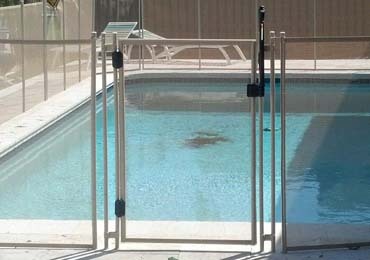 Additional options are also available depending on your needs. 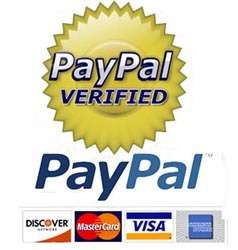 For more information please contact me directly at anytime!